Rehearsals for Beyond the Pale. Photos courtesy of MFA Concert Director Lorin Johnson. 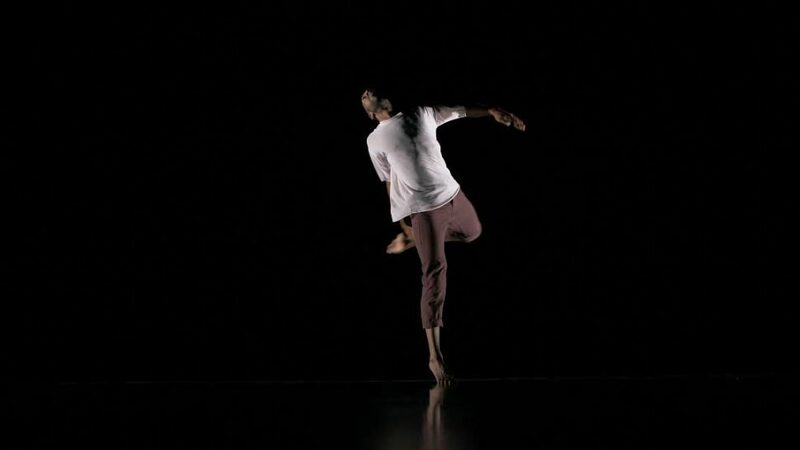 Cal State Long Beach (CSULB) will debut its new 2-year Master of Fine Arts (MFA) program in dance during their concert, Beyond the Pale: MFA Thesis Concert, to run March 15 through 17 at the Martha B. Knoebel Dance Theatre on campus. Beyond the Pale will showcase three new works choreographed by second-year MFA students Francesca Jandasek, Courtney Ozovek and Nate Hodges. The Immured Woman, Containers of Remembrance and Thesis of Blood are inspired by themes connected to memory, the human condition and contemporary culture. The concert will include mature language and themes as well as graphic depictions of violence. Jandasek’s The Immured Woman created is inspired by a Romanian legend of a pregnant woman enclosed within the walls of a monastery. The dance performance will include original art, film projections, sounds and music. Containers of Remembrance choreographed by Ozovek represents the emotions connected to a traumatic experience. The performance explores the connection between whom we have lost and the shared memories that endure with video projections by Ozovek and Gregory Crosby. Thesis of Blood composed by Hodges is inspired by horror movies from the 70s and 80s such as “Halloween” and “Friday the 13th”. 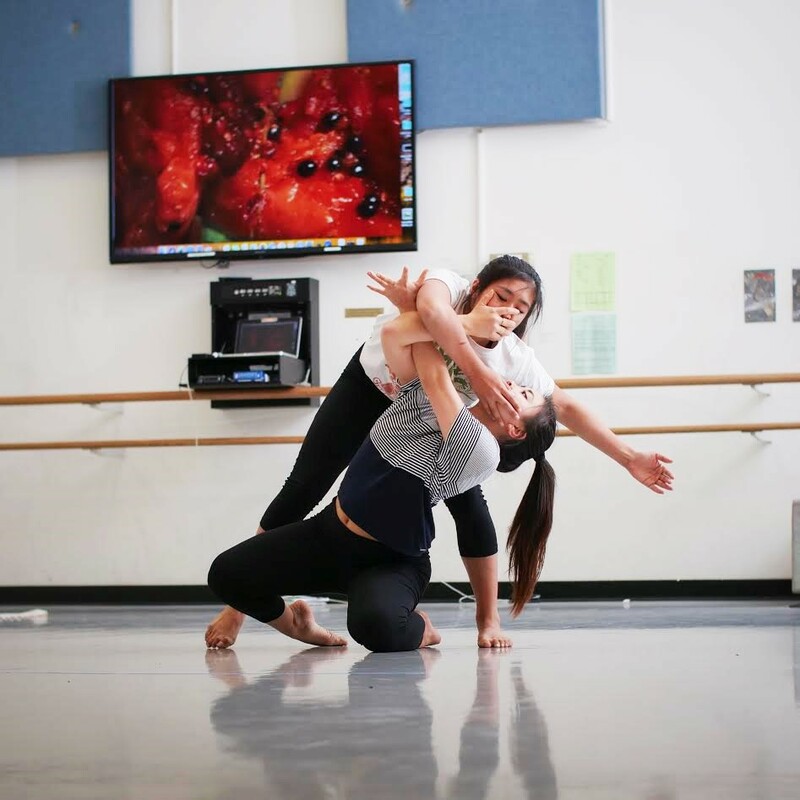 Long Beach is the only California State University (CSU) to offer an MFA degree in dance. MFA Concert Director Lorin Johnson says the Department of Dance already had an MFA in dance that was placed as a 3-year program. Johnson said they encourage students to develop a unique voice in their craft and teaching. 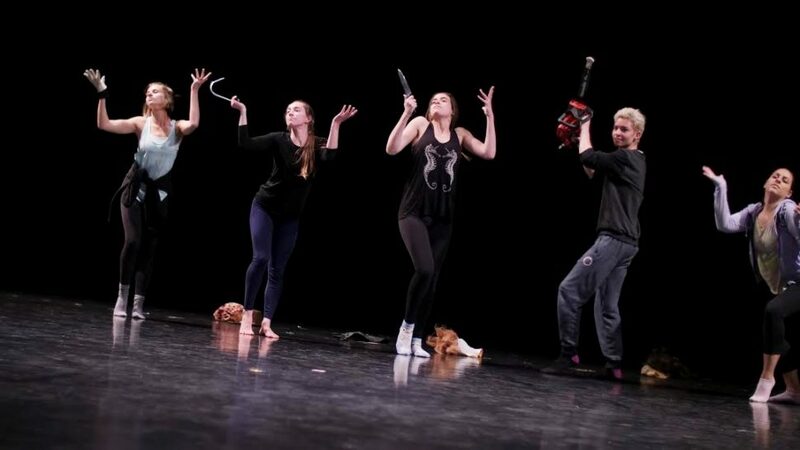 The Department of Dance website states that the program provides candidates with theoretical (or academic) and practice-based study, teaching opportunities and production skills, and a thesis project focusing on the creation of original choreography. For more information on the new 2-year MFA degree in dance, visit the link here. Beyond the Pale starts at 8:00PM. Concert tickets cost $20 for general admission and $16 for seniors, students with a valid ID and Dance Resource Center members. To purchase tickets for the concert, visit the link here. Martha B. Knoebel Dance Theatre is located on 6200 East Atherton Street.